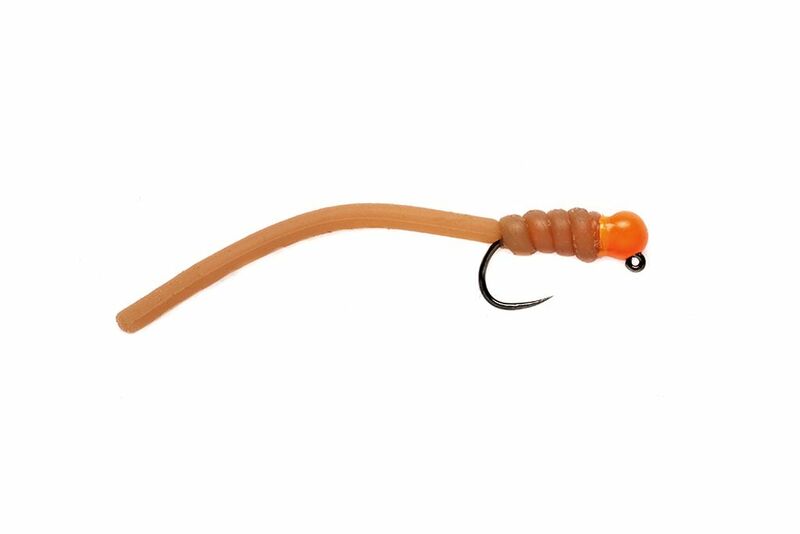 New to Fulling Mill's range in 2019, this is a tan version of their popular squirminator. A great pattern when targeting both trout and grayling in clear water as well as rivers that are fining down after a flood. For best results fish this fly on the point of a French leader set up in fast water or under an indicator in slower water.